The man accused of shooting and killing a dog in 2017 has now been caught. 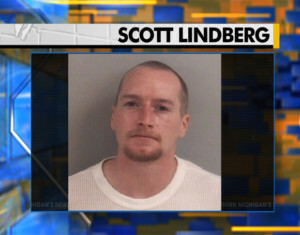 State police say Scott Lindberg shot and killed the dog and stole guns and other items from an Emmet County home in May of last year. 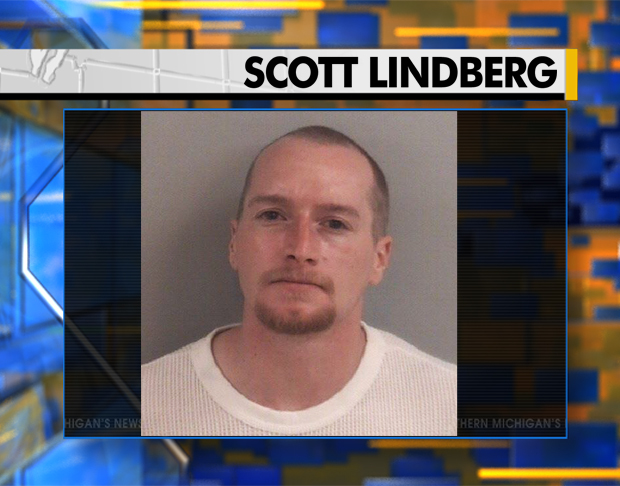 Investigators say Lindberg left the state for several months after the incident. State police found out he came back to Michigan and arrested him on Sunday. Lindberg is charged with stealing the guns and other items, along with killing the dog.